Our 2013 Creative Catalyst programme focuses on Cove Park’s natural landscape and is generously funded by the Big Lottery. 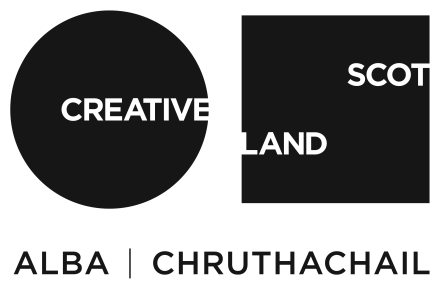 Architect Robin Webster will bring together ecologists, landscape architects, stonemasons, urban designers, geologists, poets and visual artists to look at the nature and potential of the Argyll coastline, possible scenarios and consequences and to apply their collective expertise to the design of an outdoor space at Cove Park. This years catalysts include those listed below with more to follow.